In the heart of Vendôme Place, you can find the Courbet Jewellery House. This group of professionals offers a new kind of ecological and ethical jewellery, and you will be charmed by its modernity and creative new takes. Courbet respects the process, the planet, and mankind through its modes of production. Here, you can have jewellery made that is tailored to your vision, that you can proudly wear for the rest of your life. From engraving to personalisation, your Courbet jewellery is sure to be unique. 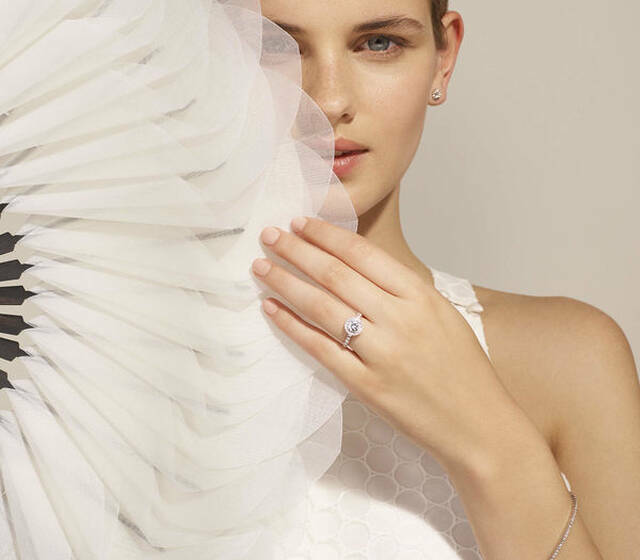 Engagement rings, wedding rings, and much more are all on offer with Courbet - discover the House today, and you will be amazed! 10-19:30 from Monday to Saturday. We accept Visa, MasterCard, Amex, Paypal, CB - and soon, bitcoins. Do you have a studio where you create personalised pieces? Courbet is the first ecological jewellery brand in Vendôme place.